A magic carpet ride through 4000 years of language. Sydney Morning Herald, March 21, 2008. Should delight language enthusiasts of all ages... The clever approach grants insight into the complexity and beauty of communication and the inherent power of language. US Publishers Weekly June 7, 2009. A marvellous exploration of the nuances and richness of English. The Age, March 29, 2008. Fascinating facts about words and the English language abound in this giddy Australian import, narrated by the exuberant Word Snoop (Spy). Kirkus , June 15, 2009. This wonderful book explains the use and history of words in a way that is as enjoyable as it is informative. While it was written for primary-aged children it will appeal to all ages. 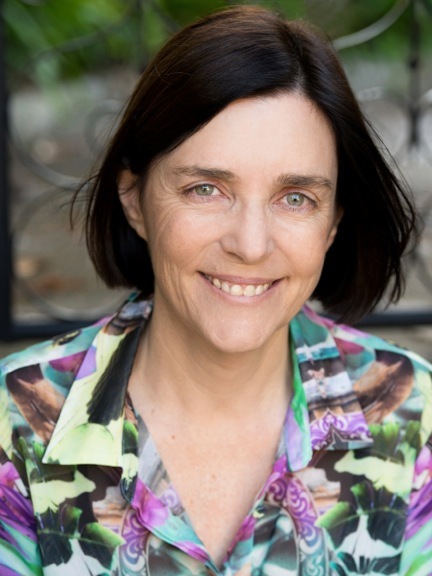 This, her fifth NSW Premier's Literary Award, means Ursula Dubosarsky has now won more NSW Premier's Literary Awards than any other writer in the awards' 30 year history. Nathan Rees, Premier, New South Wales, 2009. Like an old friend, the charming Word Spy is back once more … A handsome book, highly recommended. Australian Bookseller and Publisher, April 10, 2010. Sydney Morning Herald, June 26, 2010. 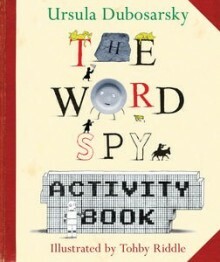 "THE WORD SPY ACTIVITY BOOK"
Deliciously thick and beautifully produced… A must-have for school holidays, travel or just everyday – intelligent, intensely clever and so very much FUN.